Throughout history, the energy system has gone through revolutions driven by technology and innovation. Today, trends around decentralization, connectivity, and automation are enabling another transformation: a new era of energy digitalization. Together these trends are transforming transportation—including how governments build and finance infrastructure and how consumers access it for mobility. Investment in digital technologies by energy companies grew by more than 20 percent between 2014 and 2016. The market for intelligent transportation systems in the U.S. nearly doubled between 2012 and 2017 and is on pace to more than triple by 2022. 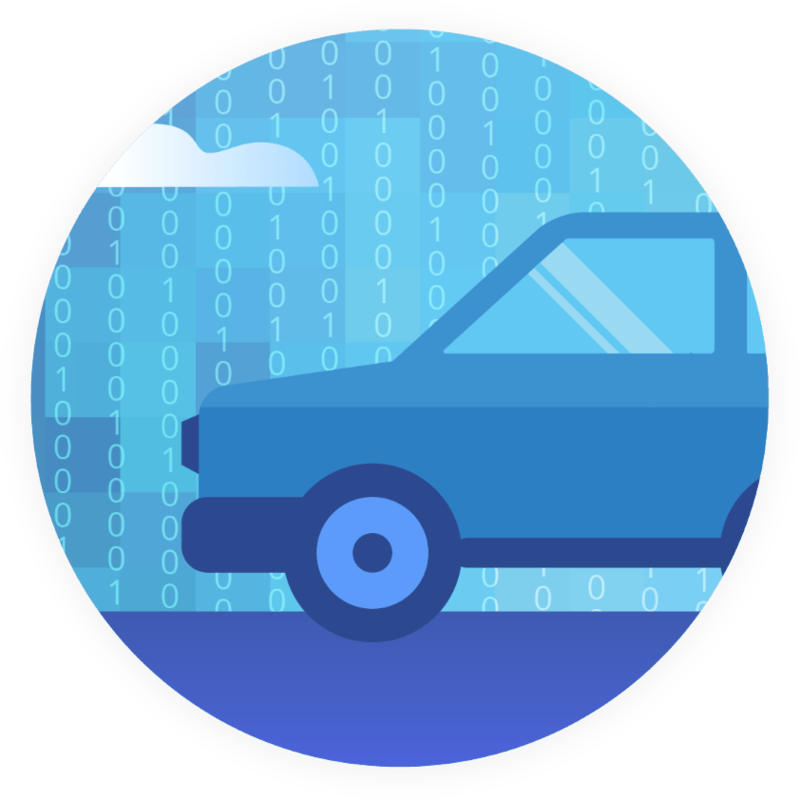 Strategy Analytics projects that autonomous vehicles will be a $2 trillion industry in the U.S. by 2050; McKinsey & Company projects that storing, organizing, and analyzing data from cars will be a $750 million market by 2030. However, there are increasing tensions between digital innovations well positioned to deliver the benefits consumers want and policy that creates barriers to their adoption. Electricity markets that could enable consumer choice and participation of solutions like electric vehicles and energy storage are often stymied by outdated approaches to governance. Federal mandates around fuels (RFS) and vehicles (CAFE) have not always effectively achieved their goals. The need for transportation infrastructure investment dwarfs funding available through existing taxes and fees. Artificial intelligence is being integrated into vehicles and can enable cars and trucks to be completely autonomous. Blockchain technologies are enabling consumers to buy and sell electricity, energy storage, fuels, and mobility services based on preferred attributes. Crowdsourcing platforms are unleashing new sources of investment and accelerating deployment of both physical and digital infrastructure. The internet of things is helping to optimize transportation efficiency and cost effectiveness of both vehicles and smart infrastructure. Software and systems are enabling new business models for mobility services that deliver consumer benefits at lower costs. Adoption of these digital tools and platforms remains nascent; however, most do not require additional R&D. Rather, they require policy, regulation, market design, and tools that can enable stakeholders to understand and capture their value. 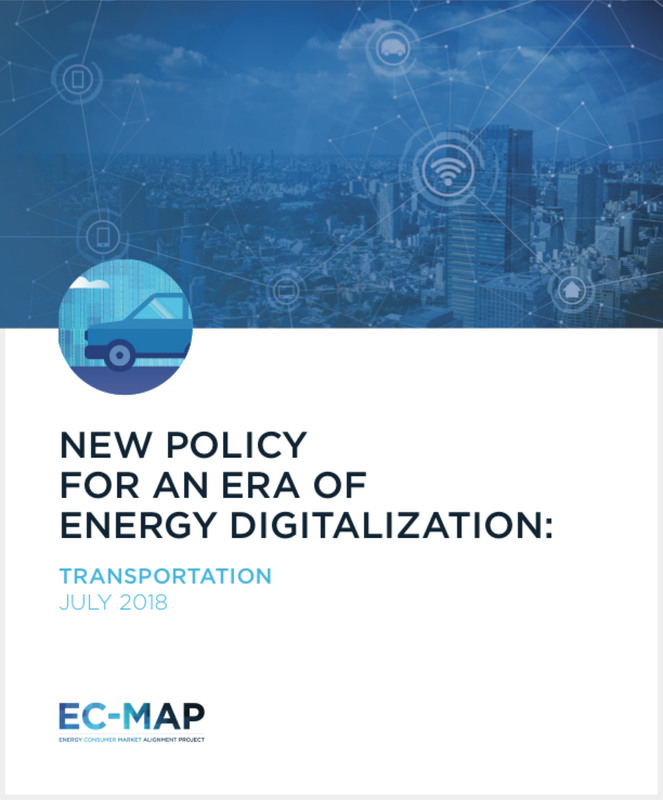 EC-MAP is engaging stakeholders in a dialogue focused on building the policy and regulatory architectures necessary to unlock these and other digital innovations. We know we don’t have all the answers. That’s why we plan to work with incumbent stakeholders, new stakeholders, policymakers—and you—to build a roadmap to get there.